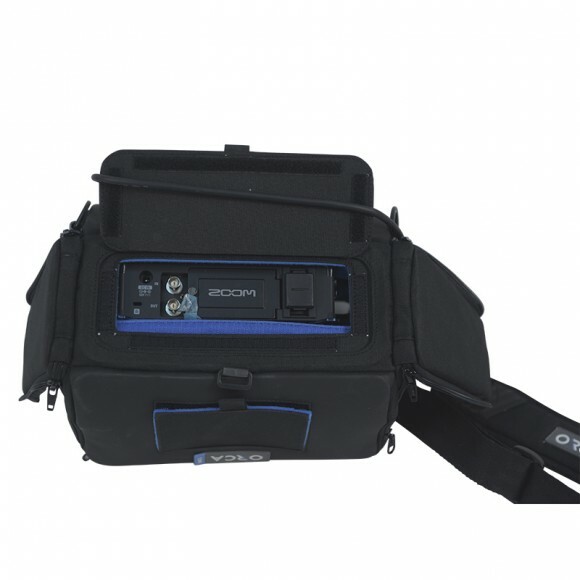 (OR-27,270,28,280,30,32,34,41&49), and was design to hold the new Zoom F-4 mixer. 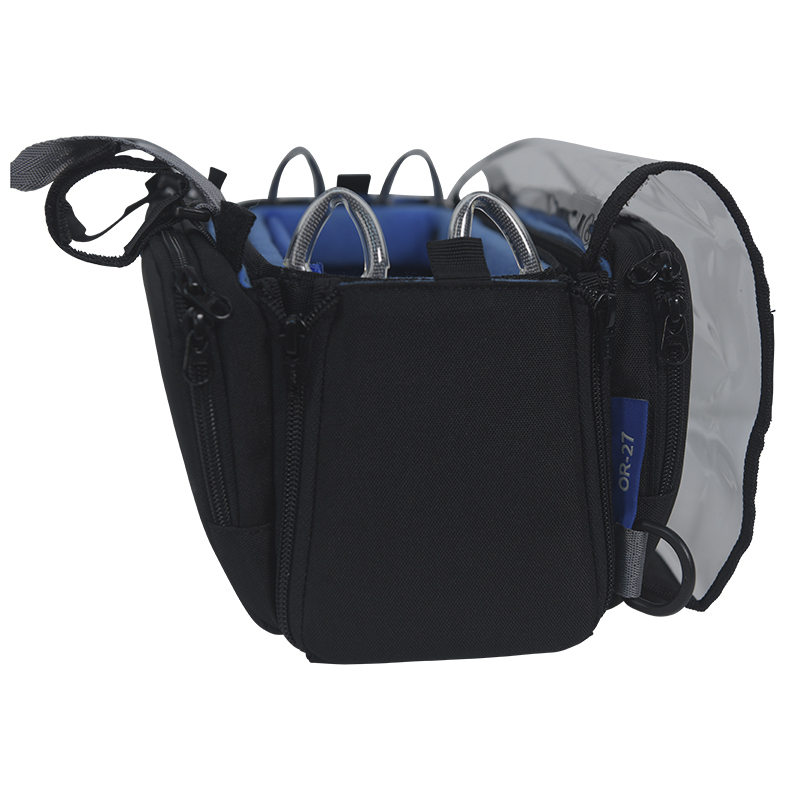 protects the gear inside the bag. 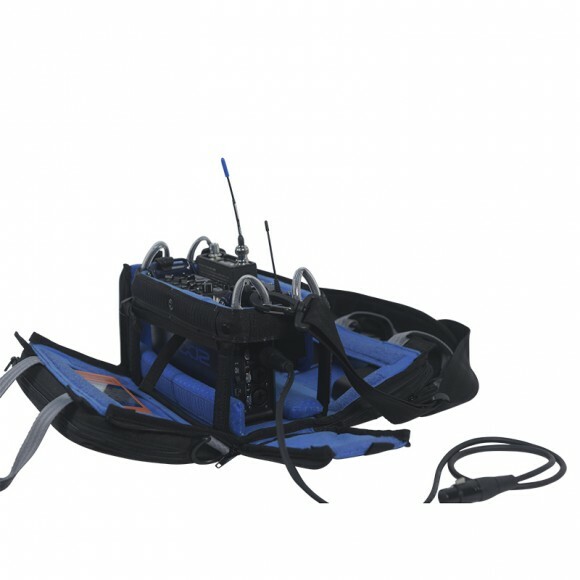 6 directions, which helps the operator to arrange and access the equipment inside easily. 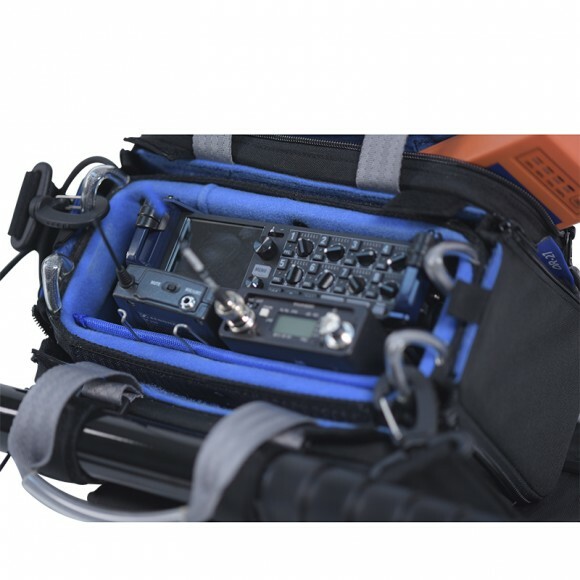 The OR-27 can hold the Zoom F4, Zaxcom Max, Tascam DR701, and smaller size mixers. 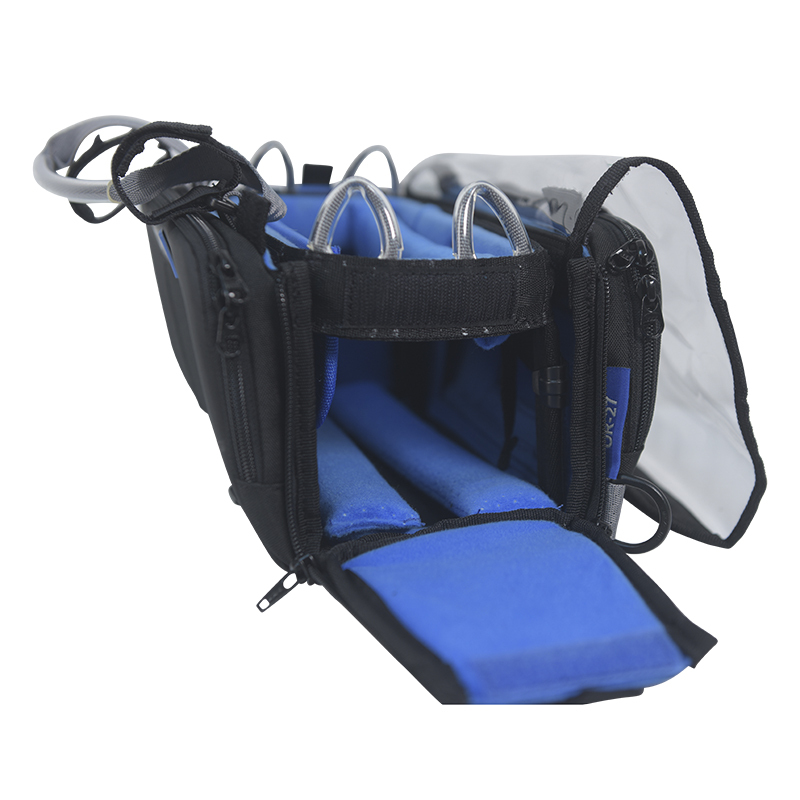 Categories: Sound, Sound Bags. 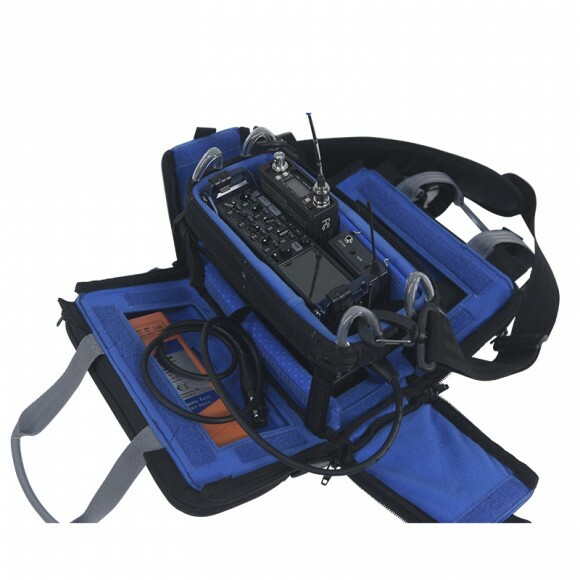 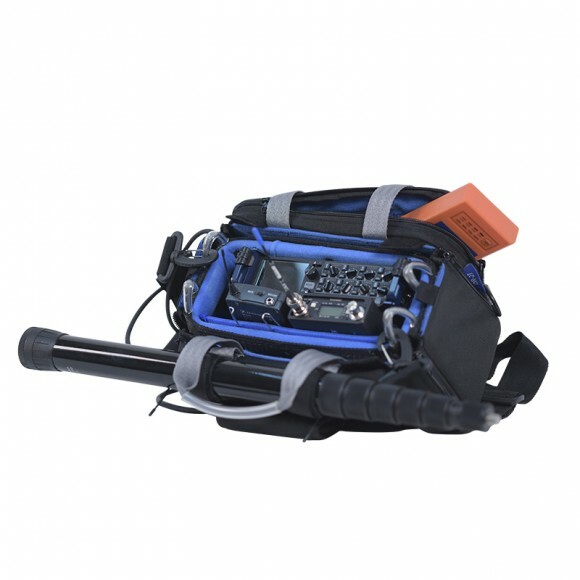 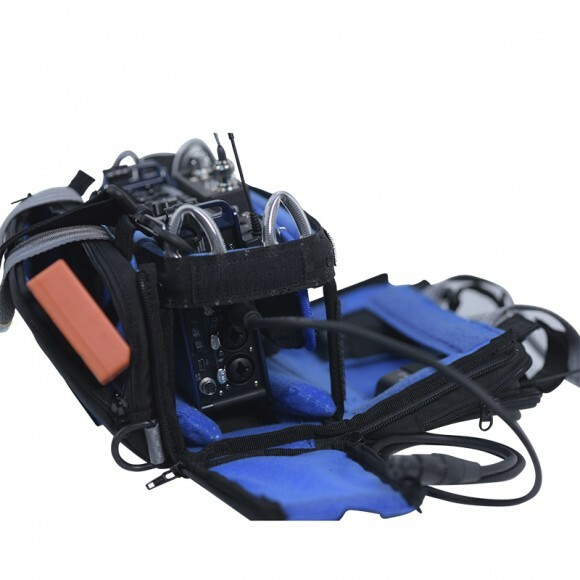 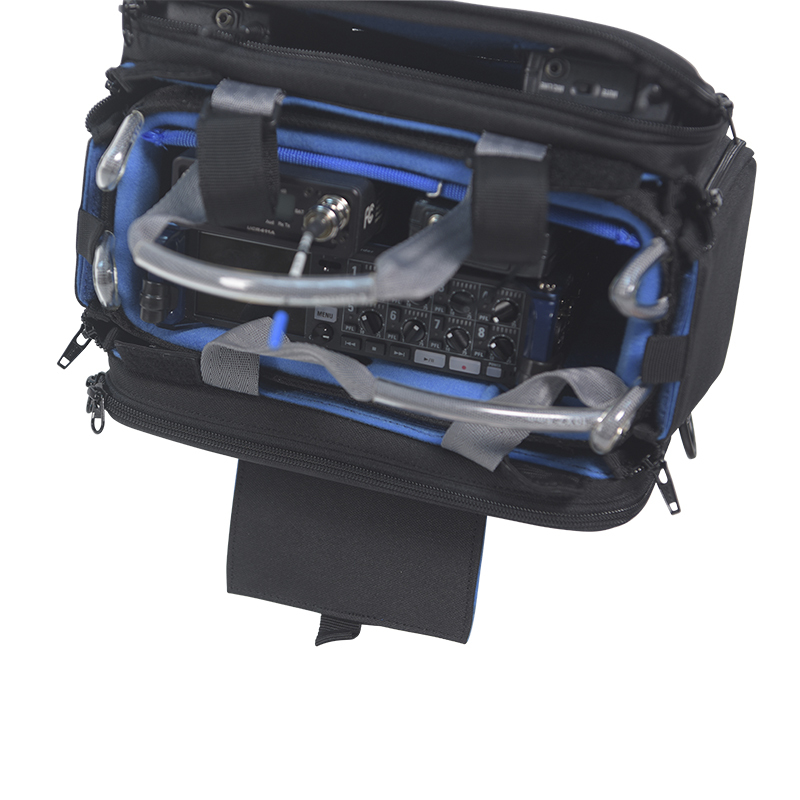 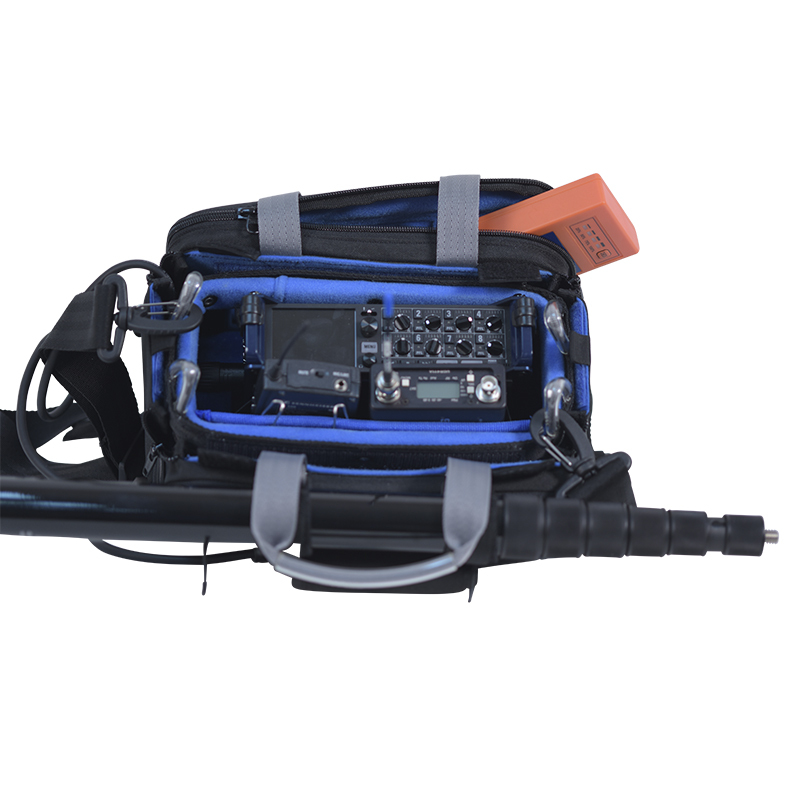 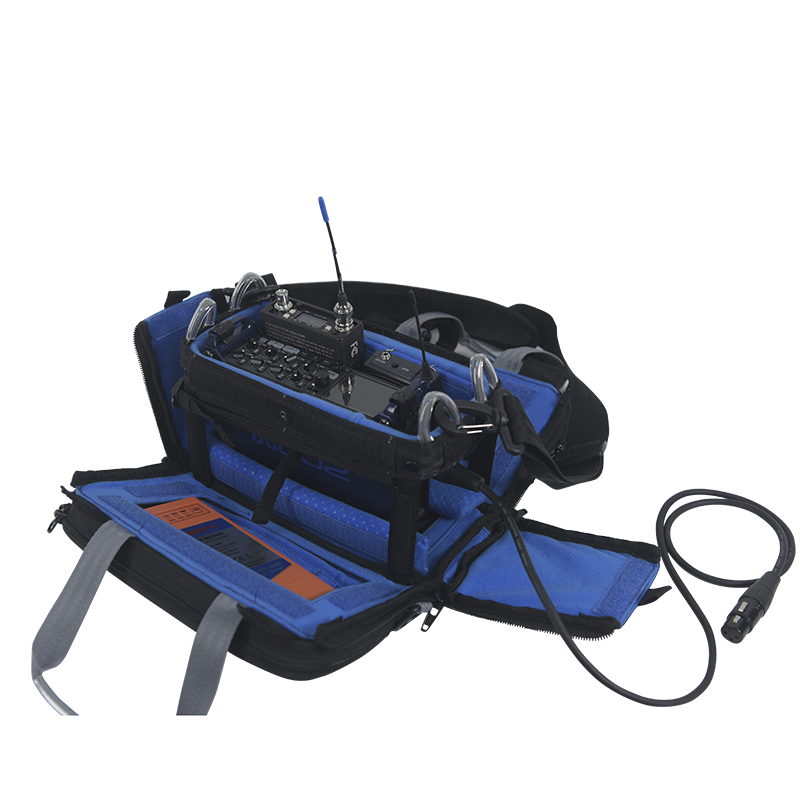 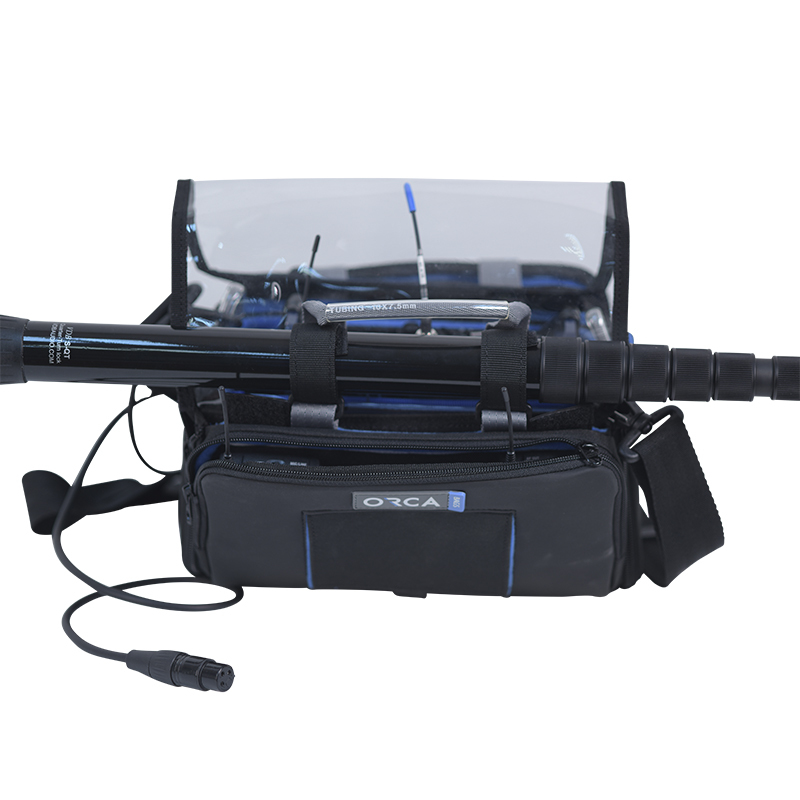 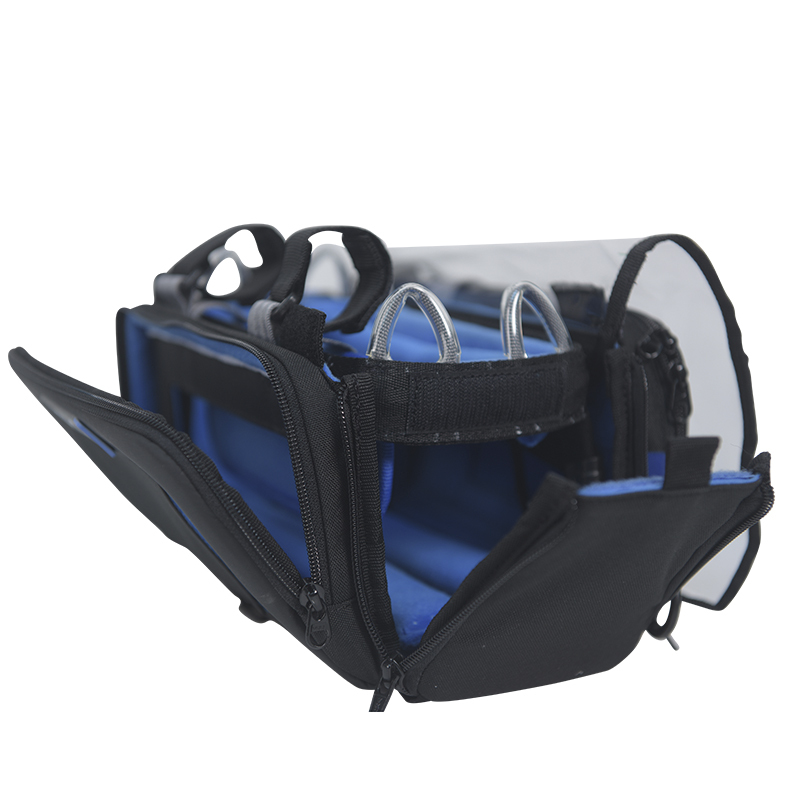 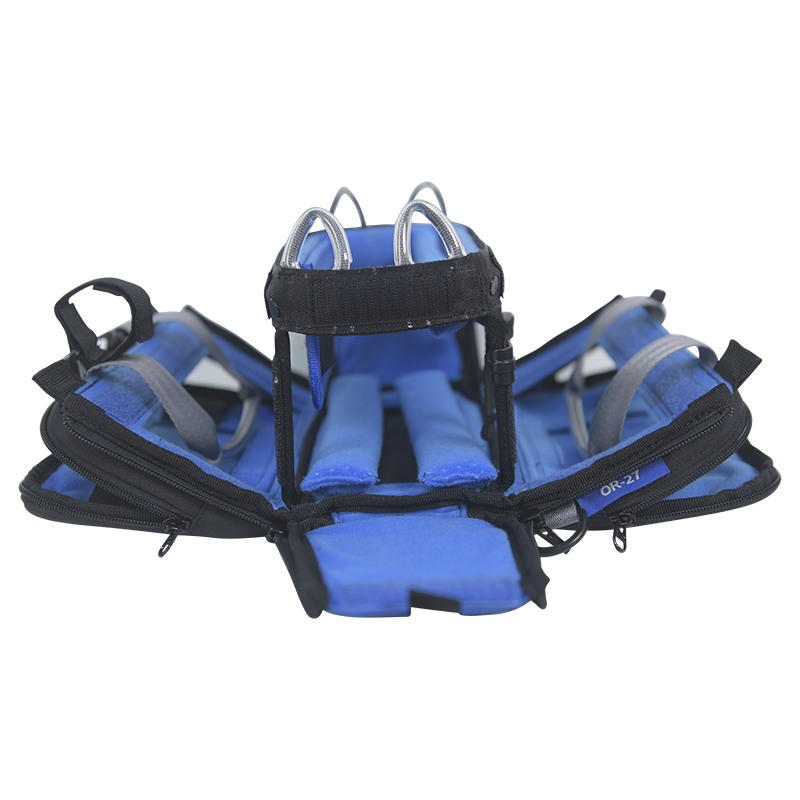 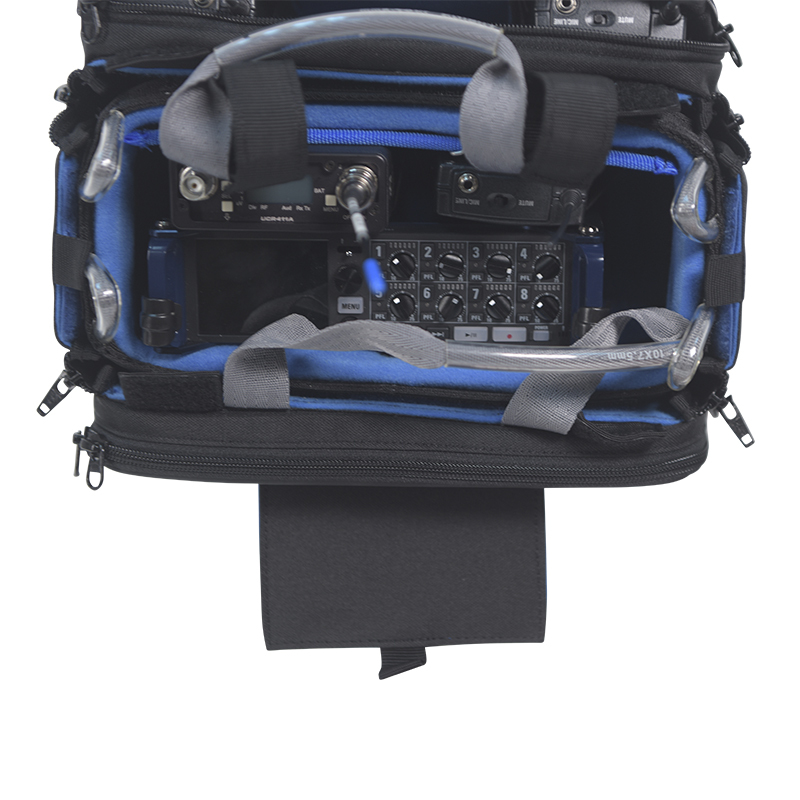 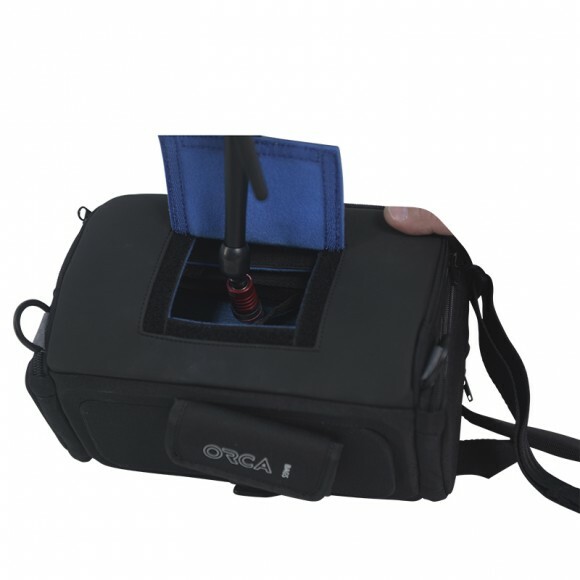 Tags: BAG DOR ZOOM F4, BAG FOR TASCAM, bag for zoom 8, OR-27, OR27, SOUND BAG.